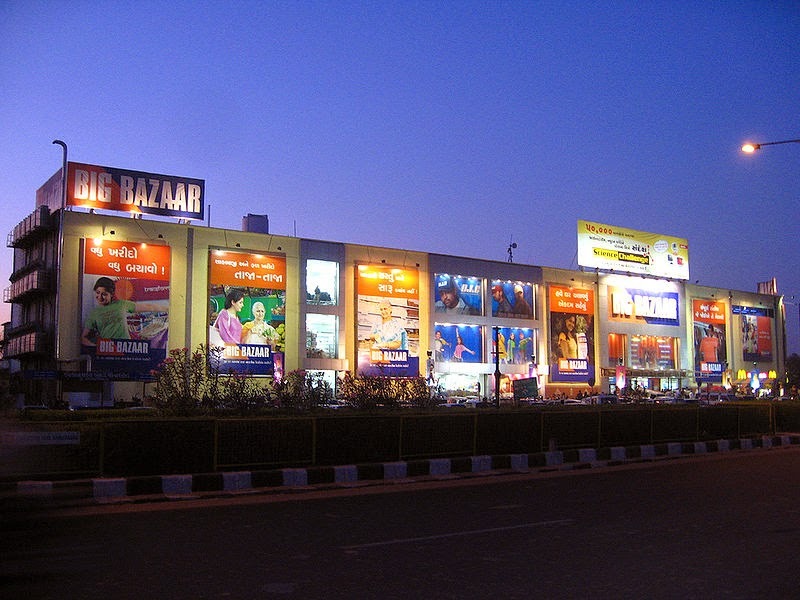 This article mostly talks about the Organized retail opportunities in India. The Indian retail industry is expected to grow around in great CAGR percentage in next 7-10 years.There is lot of space for Organized retail industry in India. 95% of the current Indian Retail is traditional retail market , remaining 5% is the only organized retail. there are other players as well . 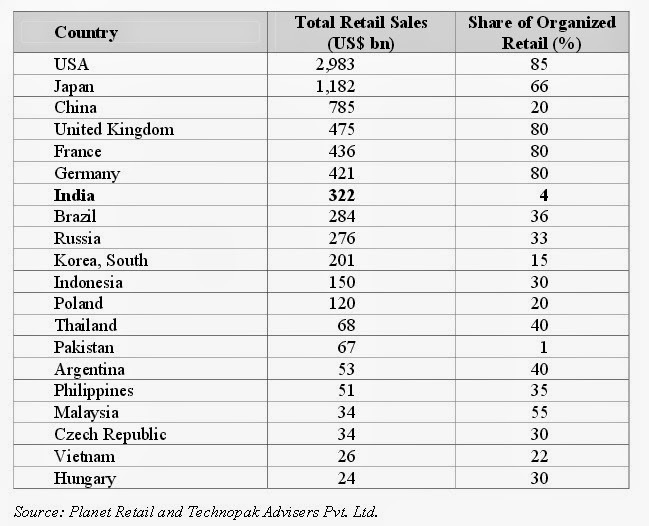 Table attached below shows the share of Indian Organized retail as compared to total retail sales. Changing family structures in India , demanding childrens . Changing family level organization/role definitions and exposure. Increase in the number of working women. Kids being more informed and demanding. Increasing exposure to and influence of cosmopolitan media; consequent adoption of Western habits.